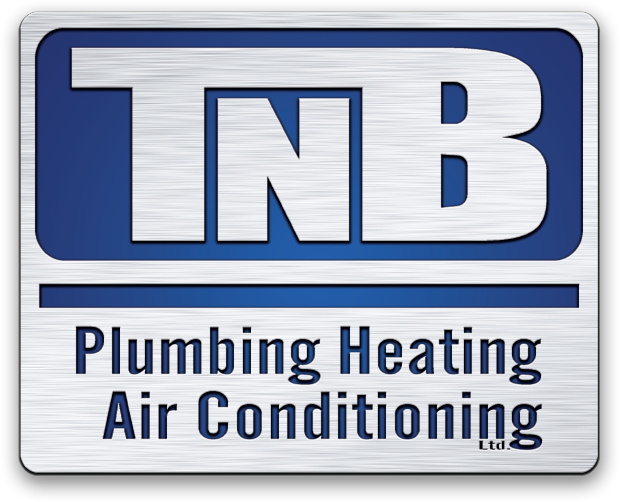 TNB Plumbing Heating and Air Condition was established in 2010 and is based in Westville Nova Scotia. Founded by Nathan Buell, a red seal plumber and red seal air conditioning and refrigeration mechanic with over 10 years experience. TNB employs over a dozen people and continues to grow each year.